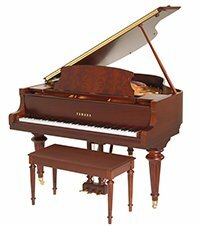 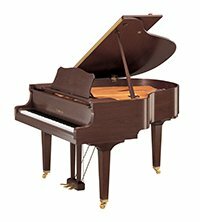 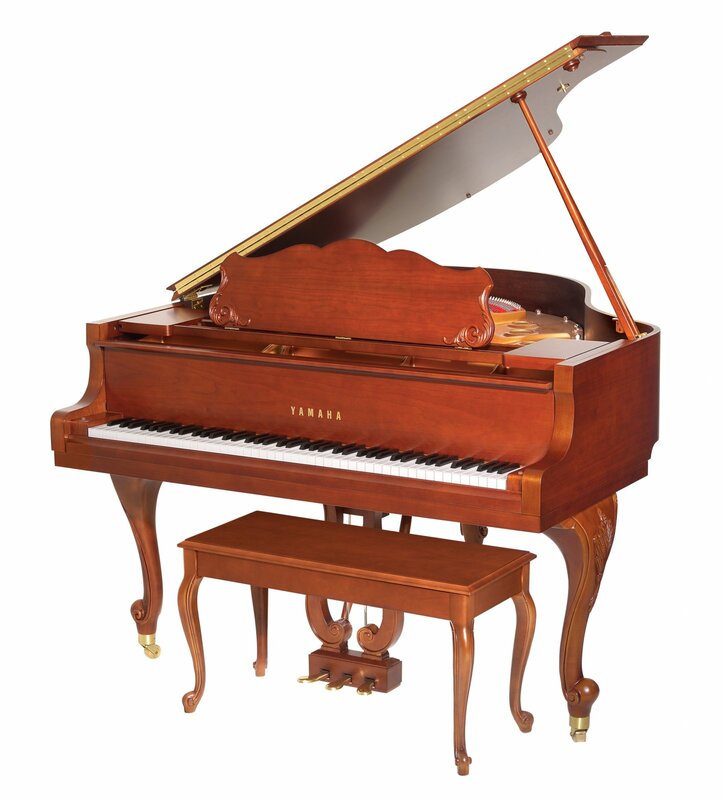 These baby grands are the perfect choice for smaller spaces and budgets yet offer the tone, power, and range of classic grand pianos. Polished Ebony (shown), Satin Ebony, Satin American Walnut, Polished American Walnut, Polished White, Polished Ivory, Polished Mahogany and Satin Mahogany. 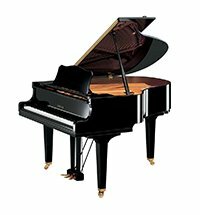 Please consult your Yamaha dealer for further information.